SkyGreece Airlines brings Zagreb closer to Canada! Involved in the launch were the Croatian National Tourist Board, Zagreb Tourist Board, Croatian-Canadian Business Network (CCBN) and Zagreb Airport which recognized the numerous benefits and which will continue to implement joint promotion activities. "This is wonderful news from the market, which for us has a lot of potential, especially if we talk about pre/post-season flights. As air lines are the key for the development of tourism with distant markets, I believe that it is precisely a turning point and that the results from Canada and the United States this year will be even better. On us is to be competitive and by creating a good tourist offer prepare for the arrival of a large number of tourists from these countries,"
The first flight from Zagreb to Toronto is scheduled for the 24th of June. 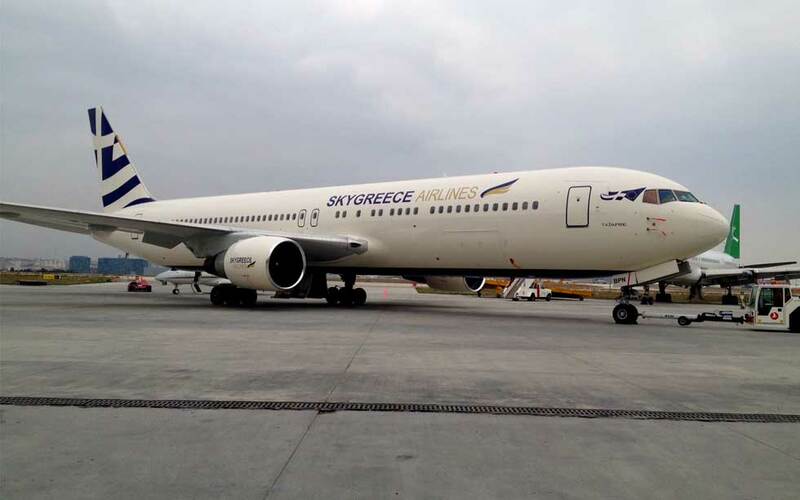 Also, SkyGreece plans flights between Toronto and Athens and Toronto and Thessaloniki starting from May.